A and D are the end points, and B and C are the control points. This will form a cubic curve. 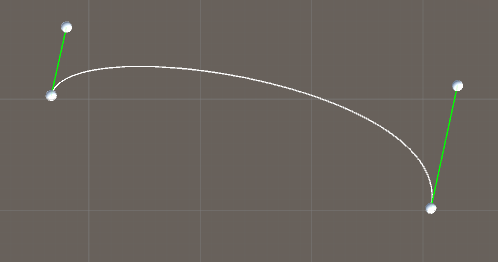 It is possible to add just one control point and you will end up with a quadratic curve, which is useful if you have limited processing power. 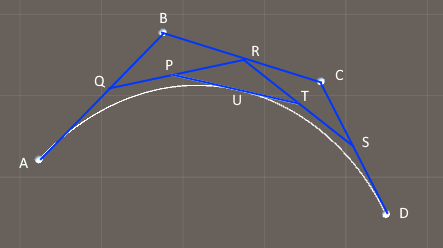 For example, the game Quake 3 used quadratic Bezier curves. But a quadratic curve is less flexible than a cubic curve. You may also add more dimensions, so you can have as many control points as you want.